As you walk through Skadarlija the bohemian quarter of Belgrade you almost feel as through you’re walking through time with its impressive kafanas and facades almost iddentical to a time over a century ago. Located in the city center, it is a short walk from the Republic square and Terazije. 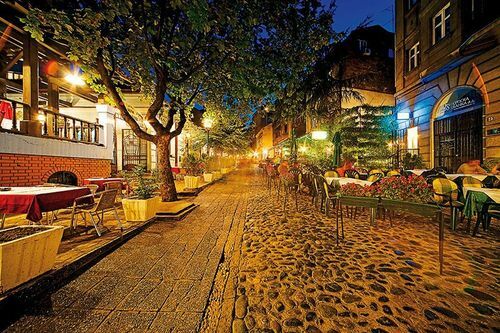 Referred to by locals as “Skadarlija”, Skadarska street is narrow with cobble stones and is just oozing with charm. Traditional Serbian restaurants with string orchestras line either side of the street and visitors are spoiled for choice. 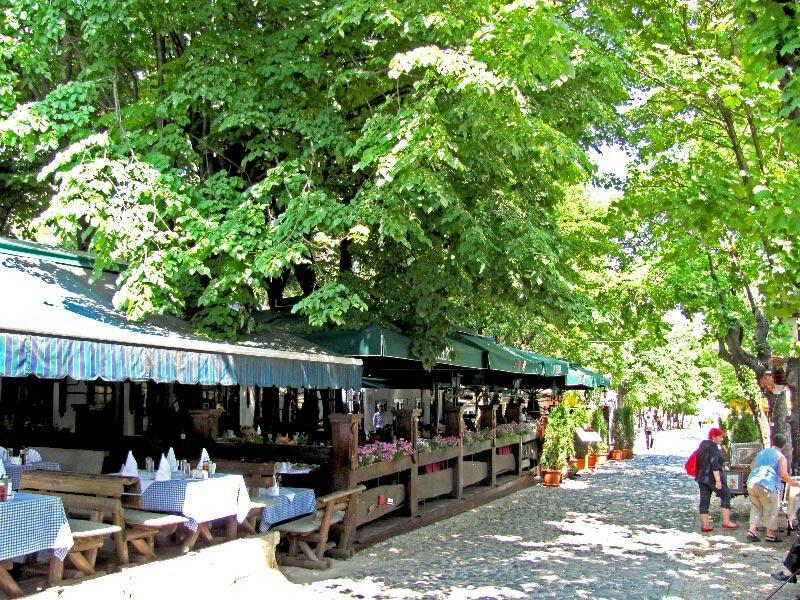 As you walk down the street towards the Bajloni markets, you immediately understand why this charming little street is also one of Belgrade’s top attractions. At night the street is a buzz and the restaurants that are full of locals and visitors from far and wide have come to enjoy a meal with friends old and new with smiling faces and joyous moments as new memories are created. There is a fun and positive energy that fills this 400 meter street, and you are immediately captivated as you walk down the street. Skadalija is home to some of the best Belgrade restaurants including Tri Sesira, Sesir Moj, and Dva Goluba. Perhaps the best known is Tri Sesira offering a menu with an assortment of traditional Serbian meals for you to taste as well as an A la carte menu.